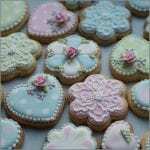 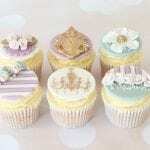 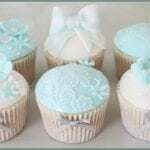 This cake class is aimed at complete beginners to cake decorating. 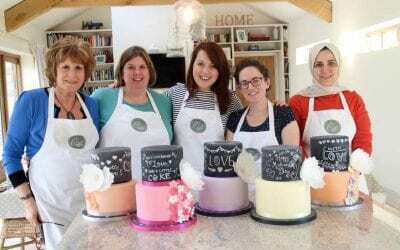 Perhaps you have never been quite brave enough to try a big cake rather than cupcakes, or are a parent who would like to make your children’s birthday cakes rather than buying them……then this is the class for you. 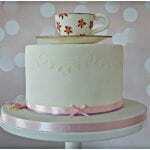 You will choose your own colour scheme, decorations and message, and go away with a gorgeous cake to show off your new found skills. 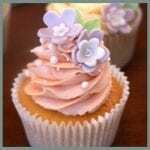 All equipment is provided (including a delicious vanilla cake for you to decorate), and we will be happy to help with any questions at all you may have about cake decorating during the class. 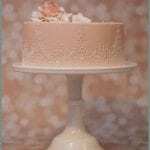 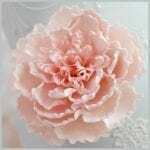 You will also have class notes which include a cake recipe so that you can recreate your cake at home.